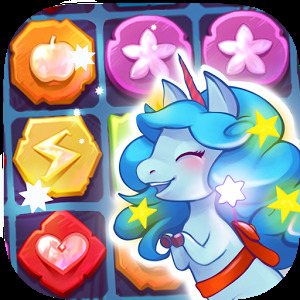 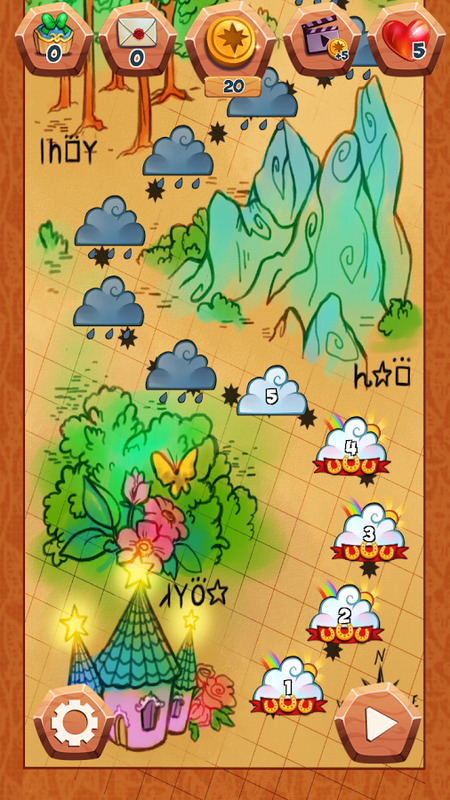 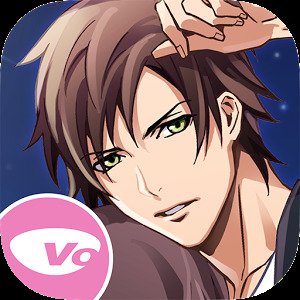 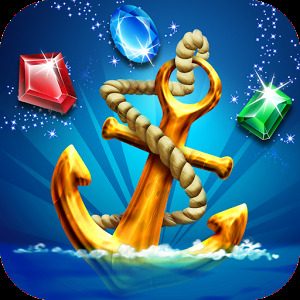 Dash cascades of the finest charms in unicorn games like unicorn forest: match 3 puzzle. 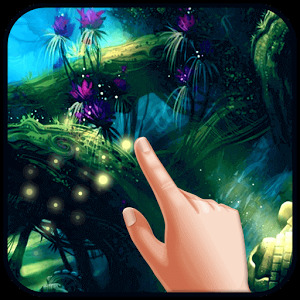 This free travel through the unicorn forest of the flying horse is an amazing and exciting adventure travel where solving every match 3 puzzle is the main thing to do. 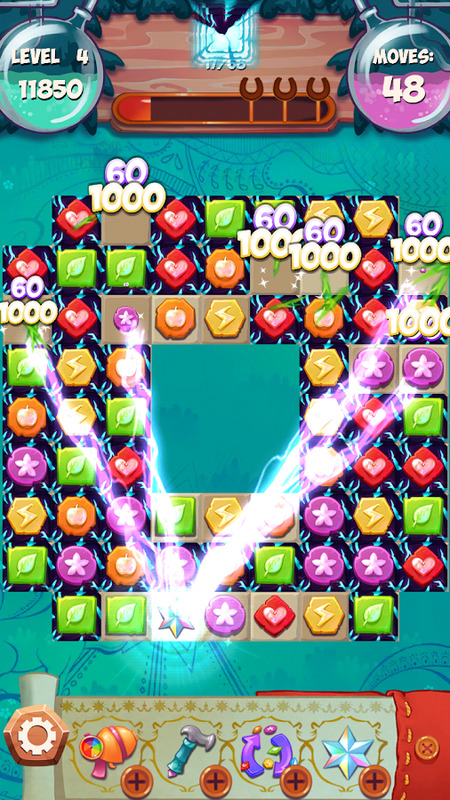 Enjoy cascades and the finest charms and dash them all! Perfect game for kids? It has perfect unicorns, but the game is easy to learn and hard to master. 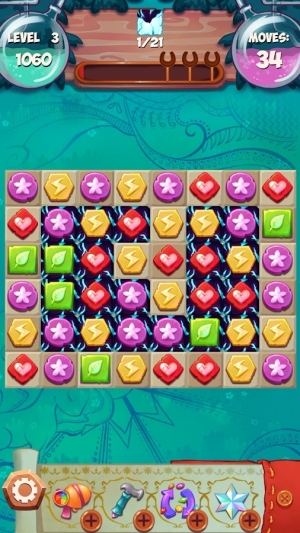 A great challenge to everyone! 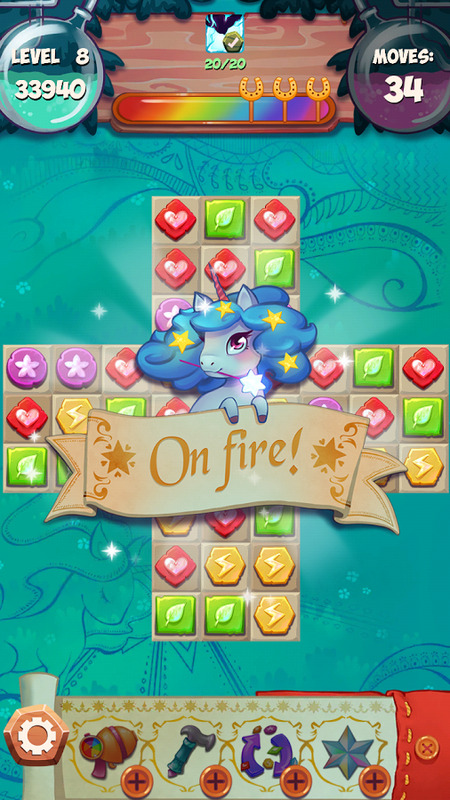 Experience the adventure travel with a flying horse in all kind of challenging unicorn games in this match 3 puzzle game. 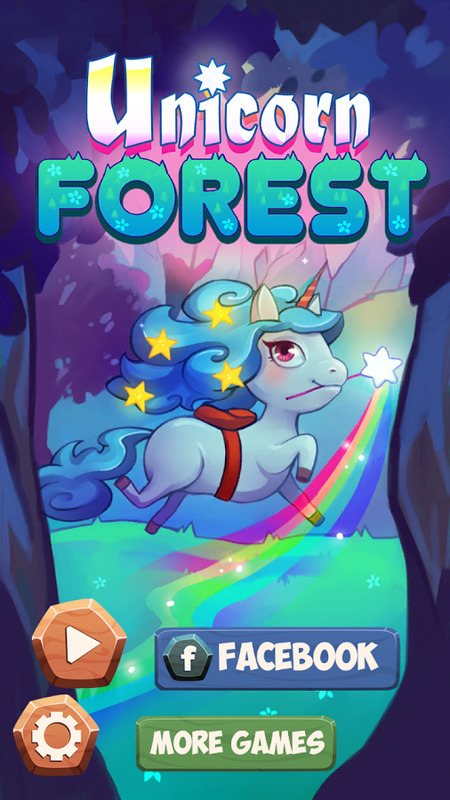 Dash cascades of the finest charms and start solving all puzzles in the unicorn forest. 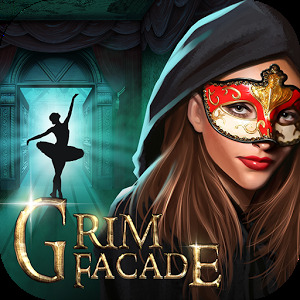 New levels are added! Have fun and a great weekend!